Put an end to cracked tanks and loose batteries! 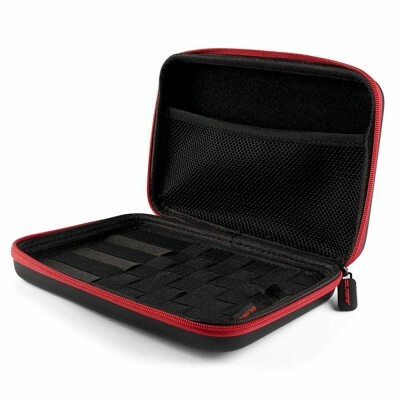 The Coil Master KBag allows you to keep all your vaping supplies in one sturdy case and protects your tanks and batteries from damage. 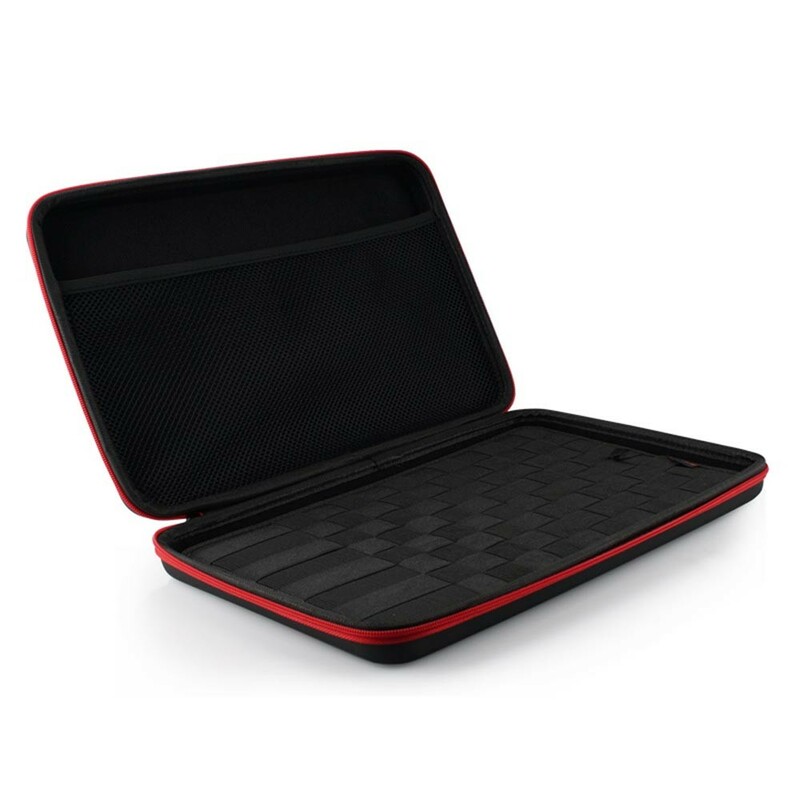 The Coil Master Kbag offers sturdy protection for all your vaping supplies, preventing costly damage, annoying leaks and increasing battery safety. It’s also ideal for keeping coil building equipment in one place. There’s two places to store your vape supplies. On one side you’ll find black bands which enable you store batteries and mods of different sizes safely and securely. Meanwhile while a pouch on the other side allows you to store your e-liquid, coils, tools and anything else you can fit in! Too large? Check out the Coil Master Kbag Mini!